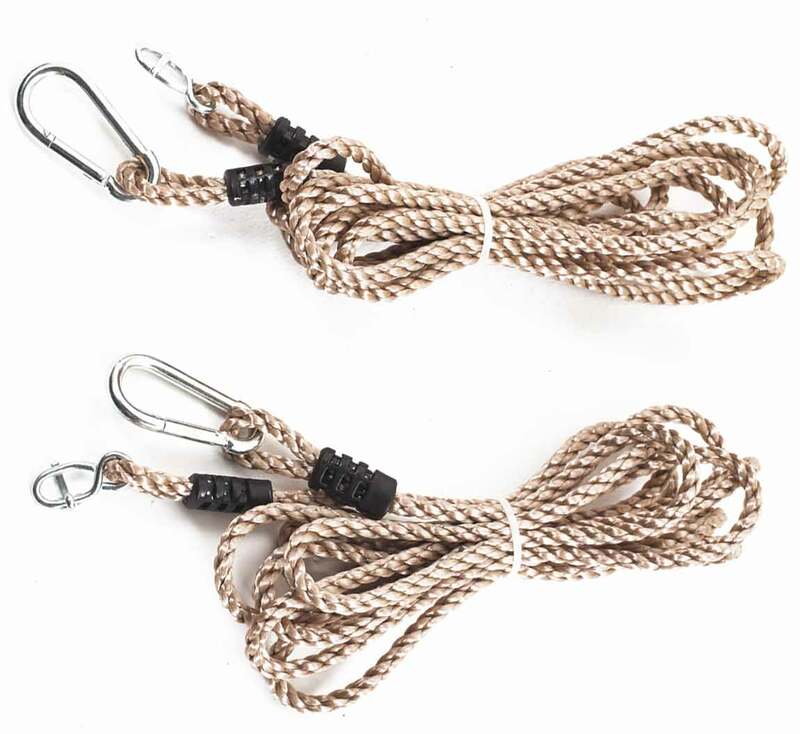 The Extra Long Double Tree Swing Conversion ropes are perfect for hanging a swing to a tree if your tree happens to be quite tall. 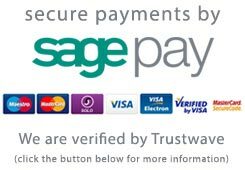 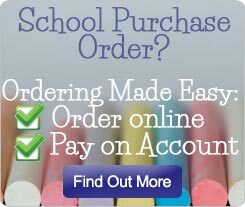 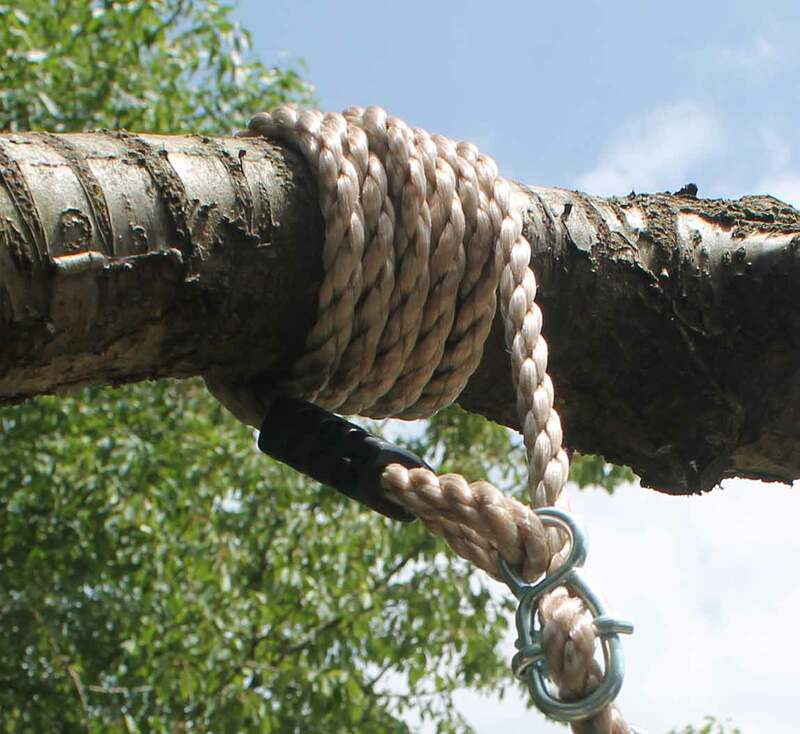 With the same high quality ropes and steel attachments it is the only way to safely create a tree swing in your back garden. 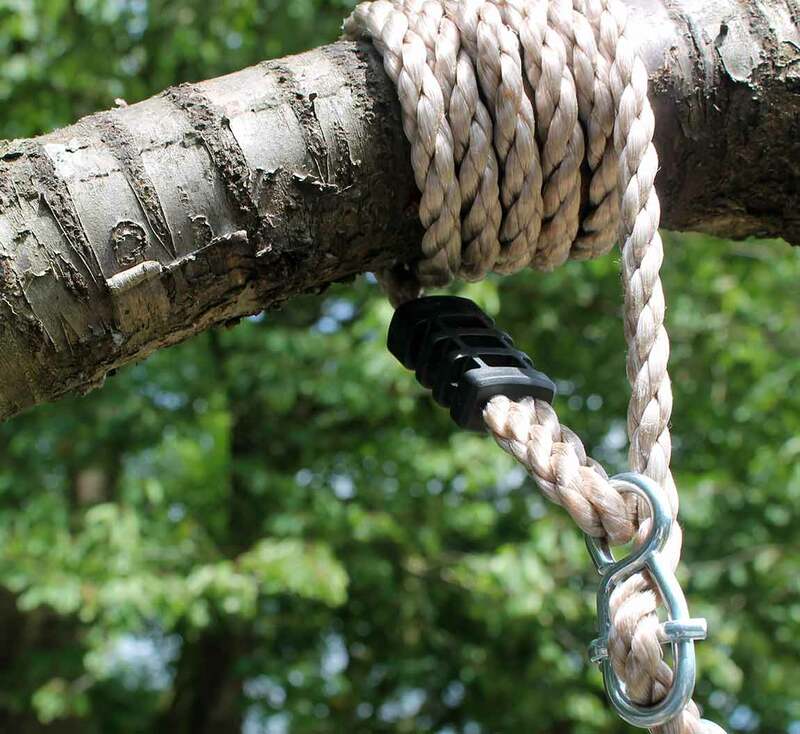 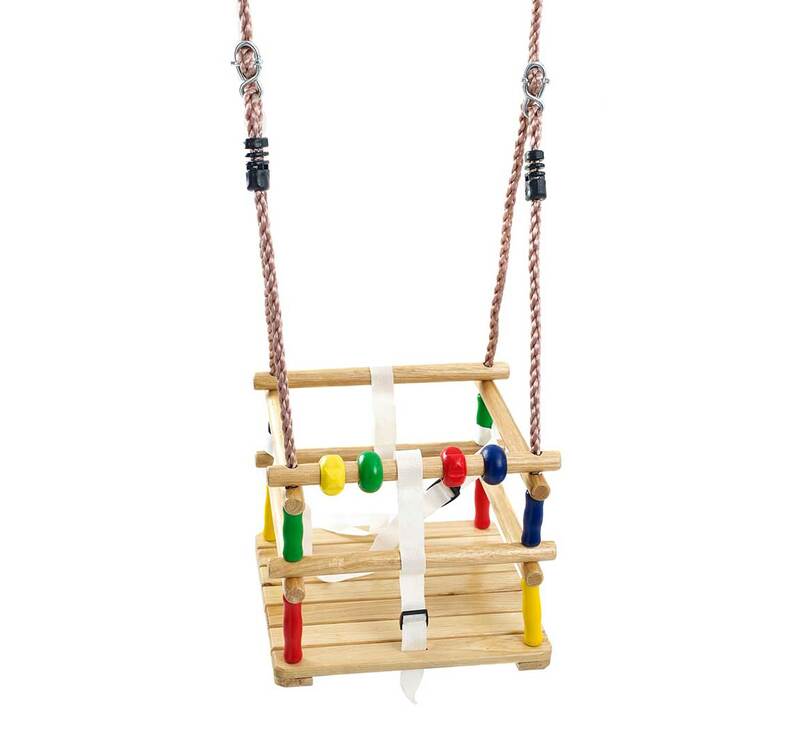 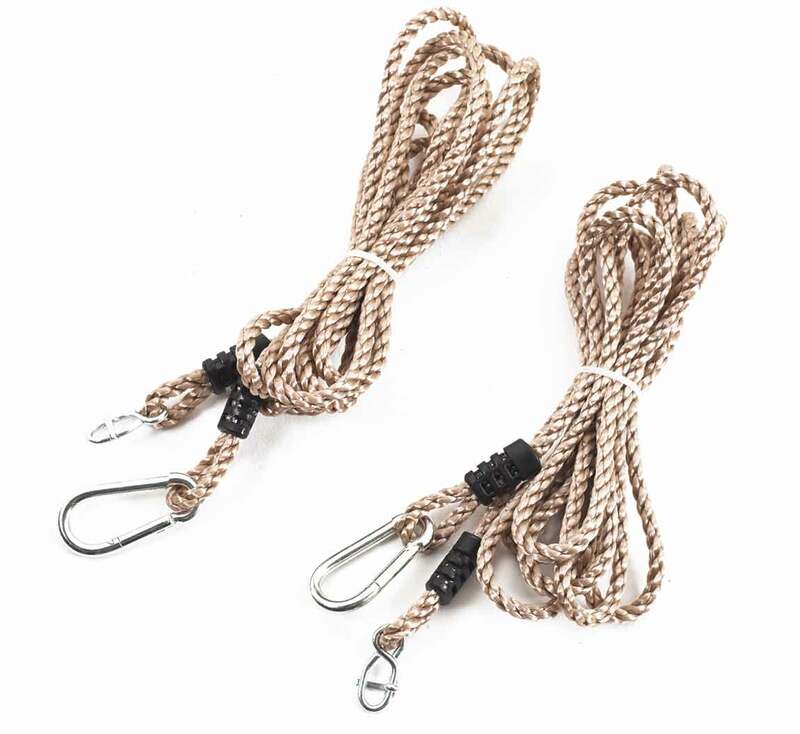 Convert a suitable high tree branch into a swing with this pair of conversion ropes - just pick a swing seat to attch these to and you will have a tree swing in your garden!